Hindsight is 20/20. It’s easy now to say, “Of course an actor should be in a Harry Potter movie” after eight films and billions of dollars. But in the moment, almost two decades ago, there must have been actors who passed. In fact, one big name that’s in the films almost did just that. 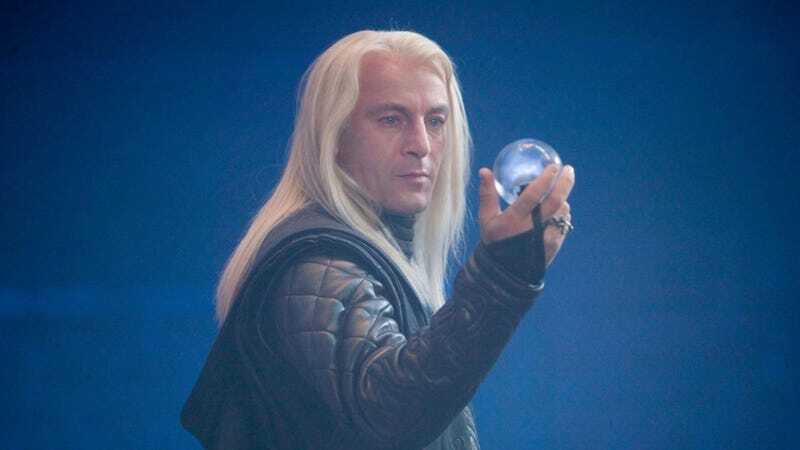 In a new interview, Jason Isaacs explained that when he went to audition for Harry Potter and the Chamber of Secrets, it wasn’t for Lucius Malfoy. No, it was for Gilderoy Lockhart, the famous, flamboyant wizard who was eventually played by Kenneth Branagh. It wasn’t until he was in the room that the filmmakers asked him to read for Malfoy—and he was not having it. But that weekend was everything. Isaccs ended up becoming a major player in the series. But imagine now if he had passed because of his commitment to the 2003 Peter Pan movie? This one?